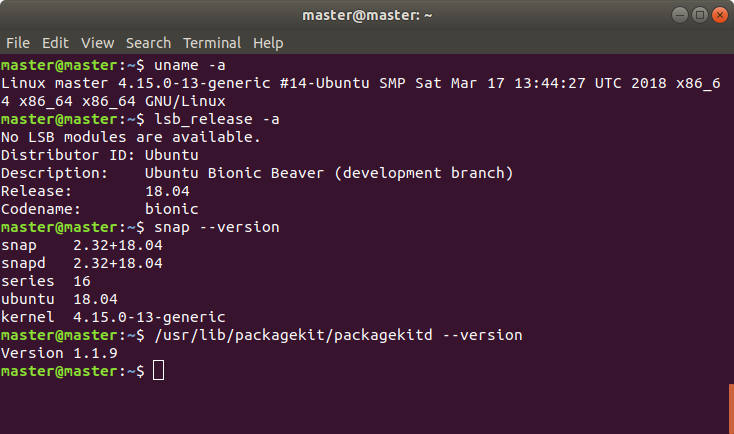 Ubuntu 18.04 LTS "Bionic Beaver" is planned to be released on this April 26, 2018. Here's a short review to the beta 2 version (aka al beta): it has a new user interface compared to the previous 16.04 LTS, it needs ~1.2GiB of RAM at idle time, it brings latest LibreOffice and Firefox, and it still uses Ubiquity graphical installer. 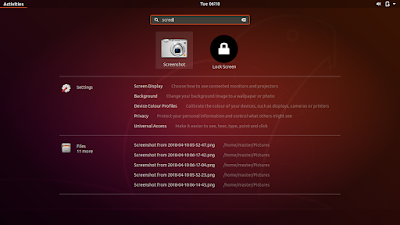 This review brings you the screenshots and information after I installed the daily ISO image on my Acer Aspire One laptop. 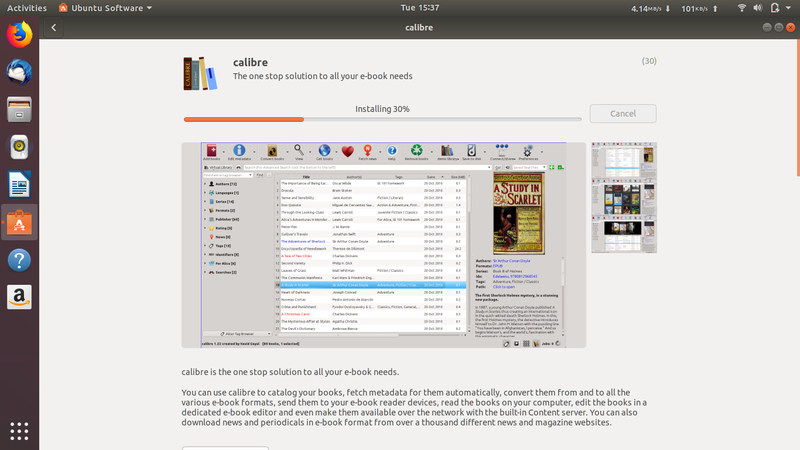 It feels very smooth on 4GB of RAM and it's very exciting for us to wait the final stable release! Read also Bionic Beaver beta 2 reviews for Kubuntu, Lubuntu, and Lubuntu Next. 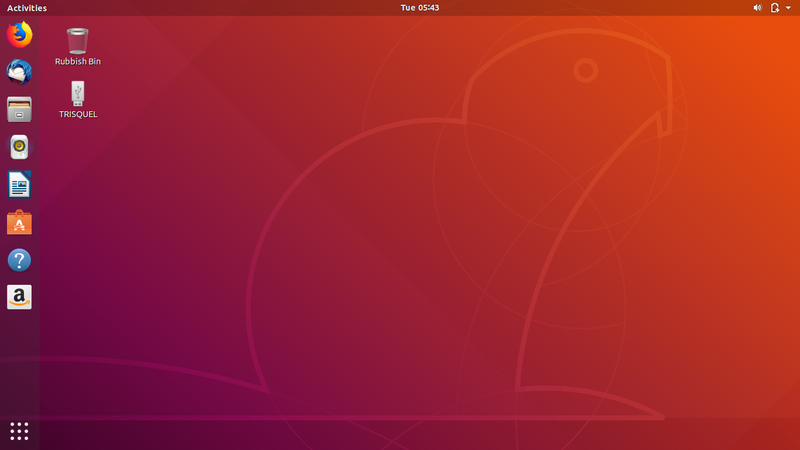 This is the default wallpaper from beta 2 version of Ubuntu 18.04 LTS. 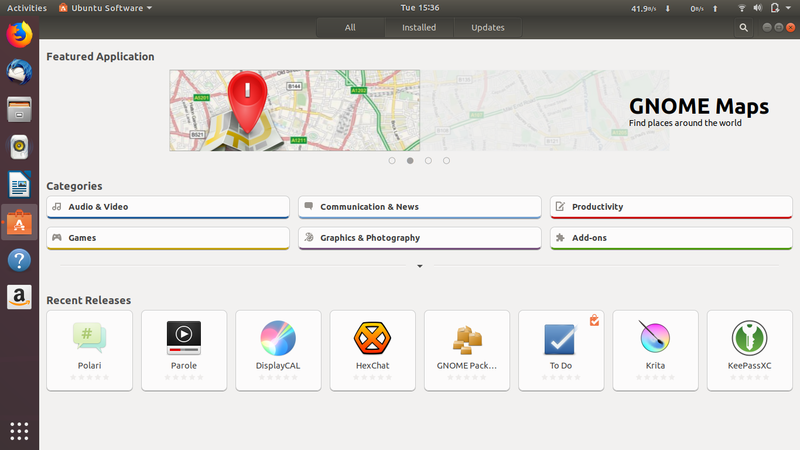 And the control panel is now Settings (original name: GNOME Control Center) with different appearance but with similar set of settings. 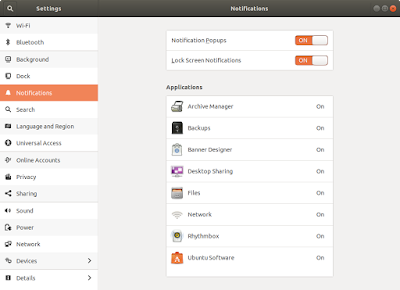 In 18.04, you will control everything like your wifi connection or notification option within Settings. 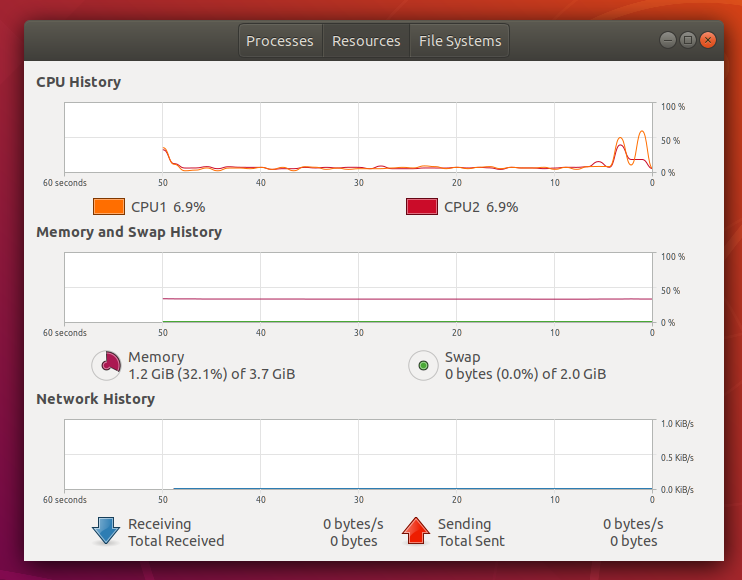 Ubuntu 18.04 LTS on beta 2 version takes around 1.2GiB of RAM at idle time after freshly installed on my laptop. Compare this to the Official Flavors of 18.04 in beta 2: Kubuntu (~370MiB), Lubuntu (~230MiB), and Lubuntu Next (~260MiB). 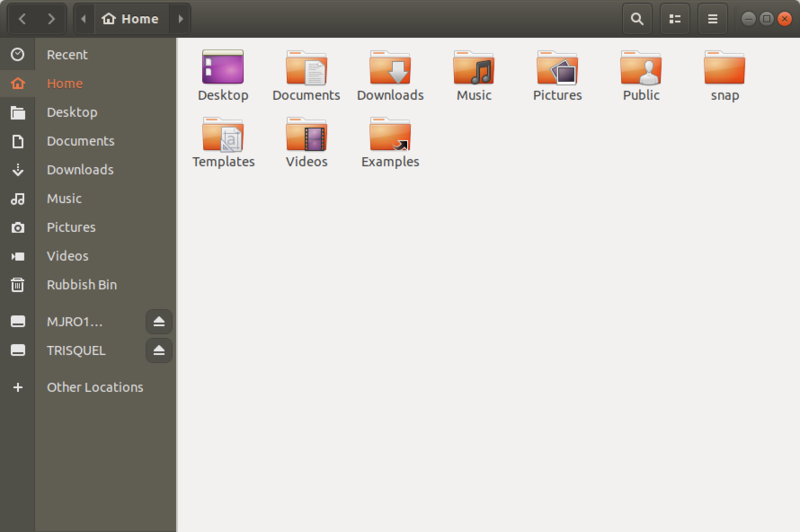 Nautilus got a new appearance with dark color on its left panel. 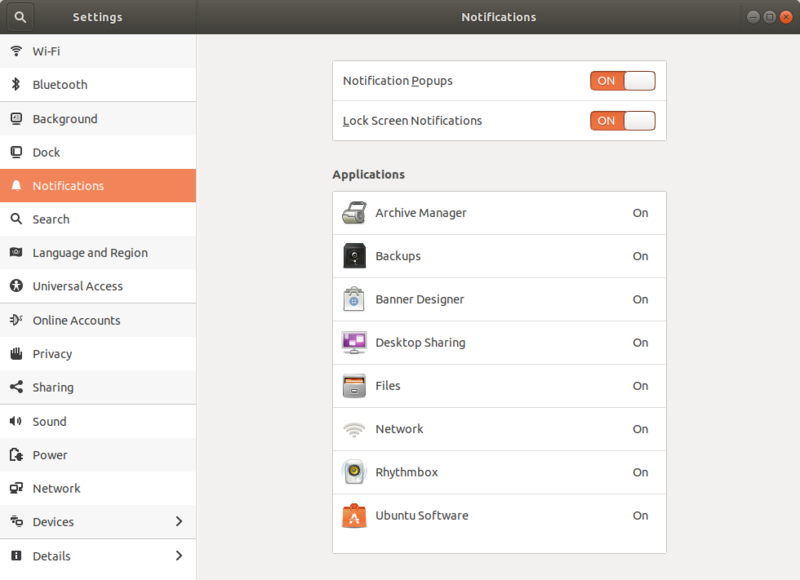 It's clearer, more focused for users often repeatedly change directory. Have a look, it's very cool now, right? And, also have a look, the Trash is now called Rubbish Bin. Remember, these changes haven't applied in the Beta 1 version. Personally I like this change very much! The set of applications is not different. 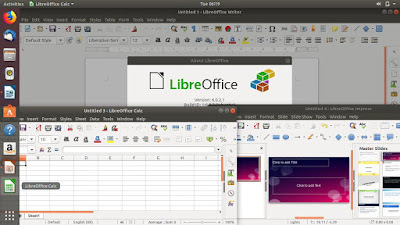 It includes same set but with never versions: Firefox 59, LibreOffice 6.0 (Writer, Calc, Impress), Thunderbird mail client, GNOME Applications 3.28 (Calendar, Todo, File Roller, Settings, Terminal, Disks, Baobab), and System Monitor 3.26. 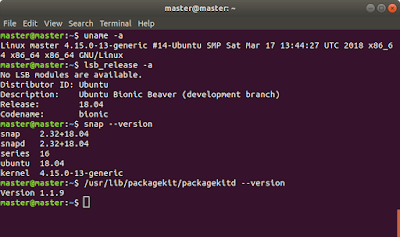 However, behind the scene, Ubuntu 18.04 uses Linux kernel 4.15, snap 2.32, and packagekitd 1.1.9. 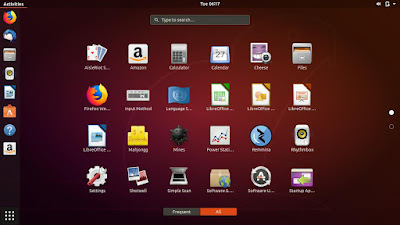 Ubuntu 18.04 uses Ubuntu Software as its application store. 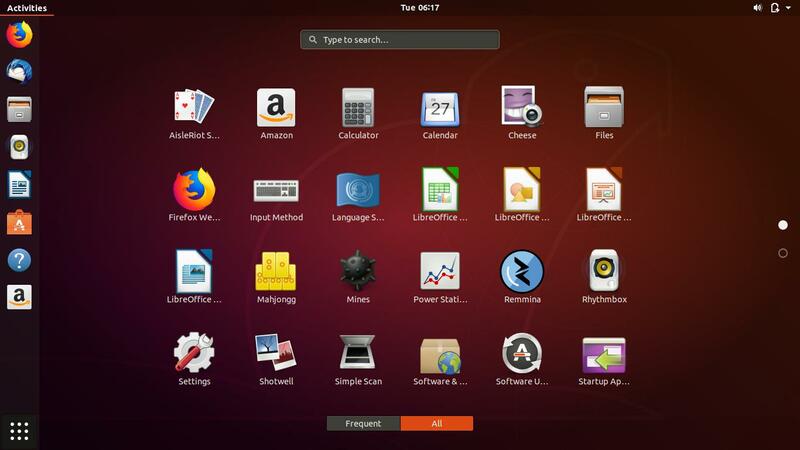 Using this, you can search, find, and install any application you want on Ubuntu. In the previous LTS, Ubuntu uses Ubuntu Software Center, a different program with different appearance. 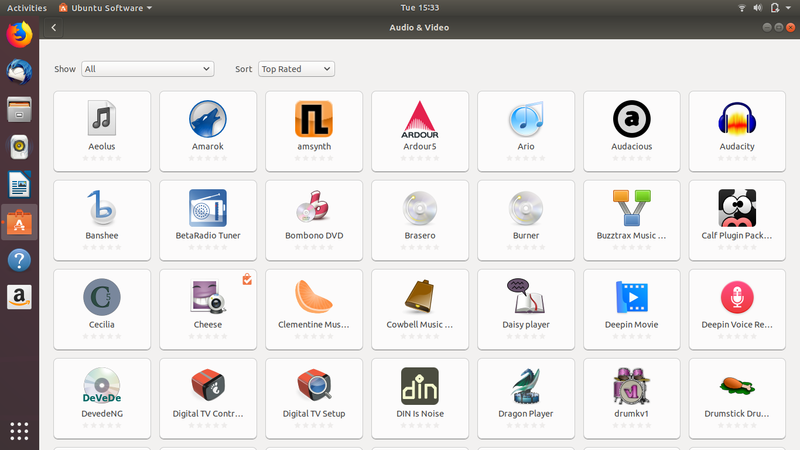 The Bionic's Ubuntu Software is based on GNOME Software and it's easier to use now. It's still Ubiquity and not yet changed to Calamares on Beta 2. This could be changed in a near time but at least for now it's still Ubiquity. 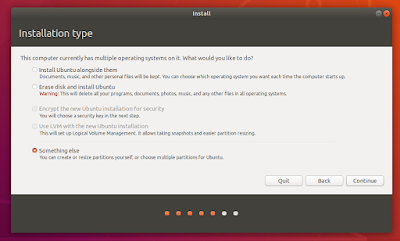 This means the steps to install Ubuntu 18.04 is still the same with the previous versions. You don't need to learn anything new to do it. 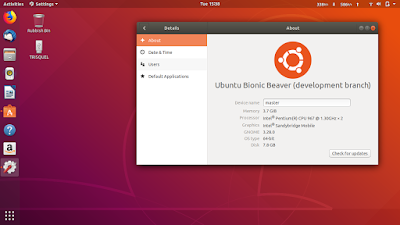 I find Ubuntu 18.04 beta 2 runs smoothly after I installed it on my Acer Aspire One 756 16GB SDCard with 4GB of RAM. 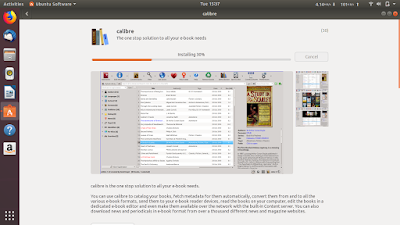 It includes the same set of software we --the users-- already accustomed to, same graphical installer, but with a new and fresh user interface. 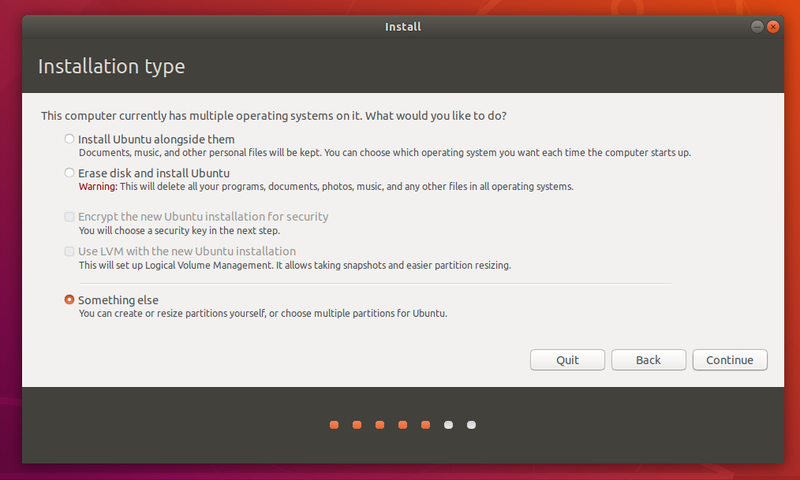 I can assume it will be smoother on a normal HDD and of course on an SSD. We need to wait until the planned April 26, 2018. We will wait. We want it.